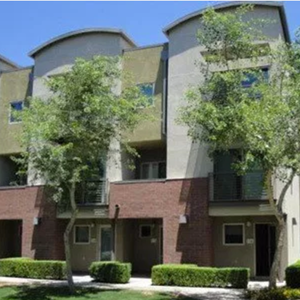 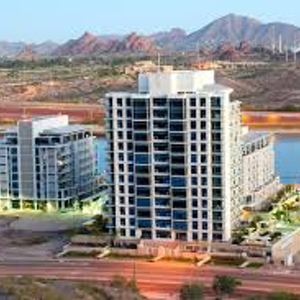 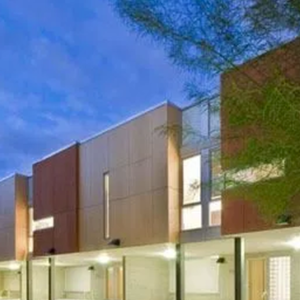 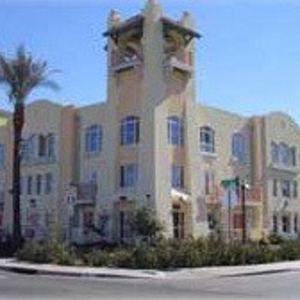 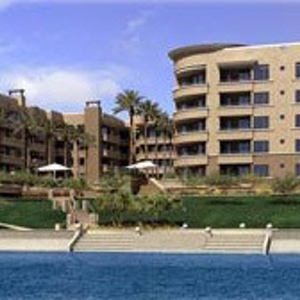 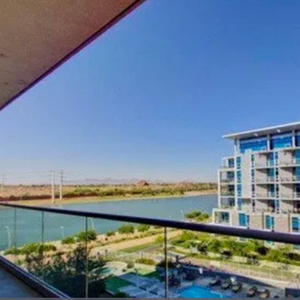 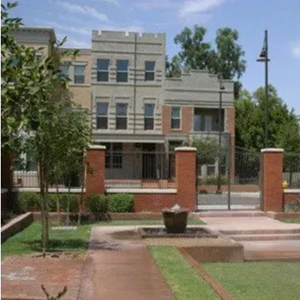 Tempe offers a variety of townhome and condo communities, most of which have spectacular lake views. 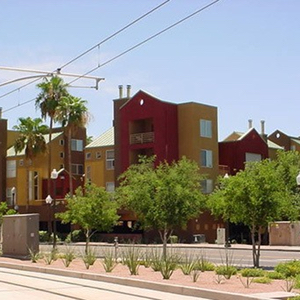 Residents love the easy access to freeways and the Light Rail. 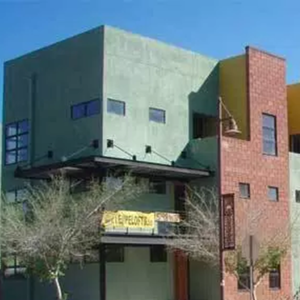 Downtown Tempe is also home to ASU main campus and the 2nd largest Annual New Year’s Eve Party right on Mill Ave. There’s also the ever popular Mill Ave Fair put on twice a year. 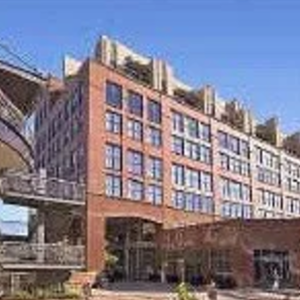 So if you like festivals and activities this is a great place to me. 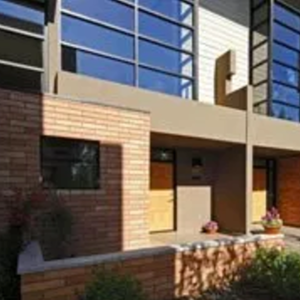 Residential properties range from small historic homes just outside of downtown to high rise penthouses overlooking the Town Lake. 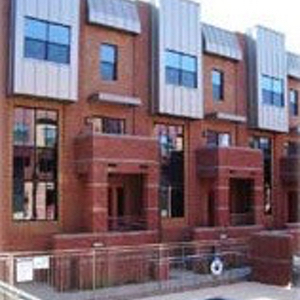 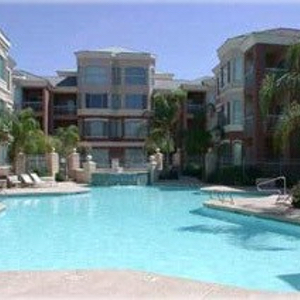 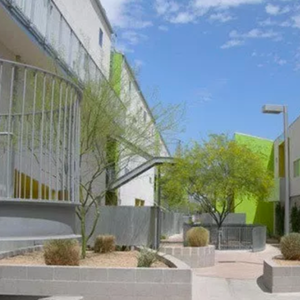 There’s also plenty of apartment, condo and single family home rentals for college students.